Photography by the author, additional images courtesy of Subaraj Rajathurai. Update: MDP has clarified that Ms Tan Beng Chiak has “signed a version of the NDA, as she is an active member of one of our workgroups which involves discussions around business-sensitive information”. It adds that construction for the Banyan Tree Resort has not begun and additional surveys are under way. This article has been amended to reflect these changes. 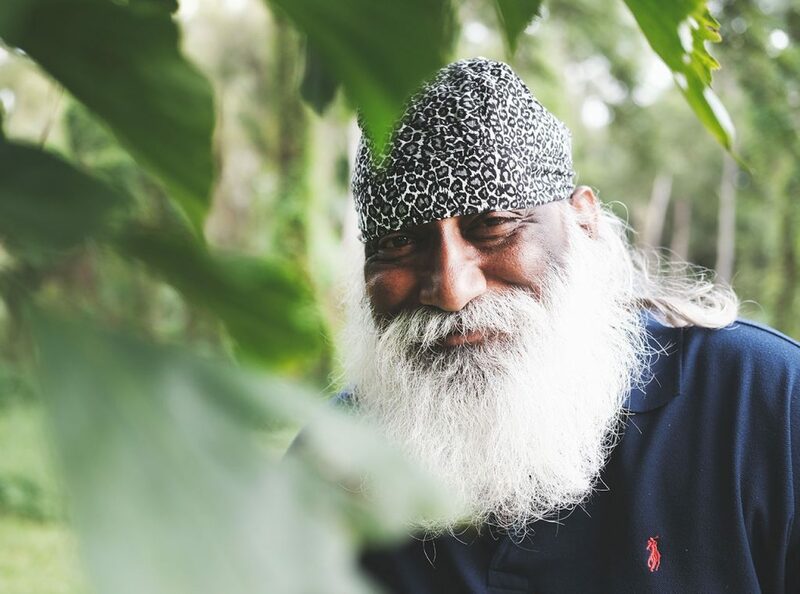 If Singapore’s wildlife had a superhero, it would be Subaraj Rajathurai. 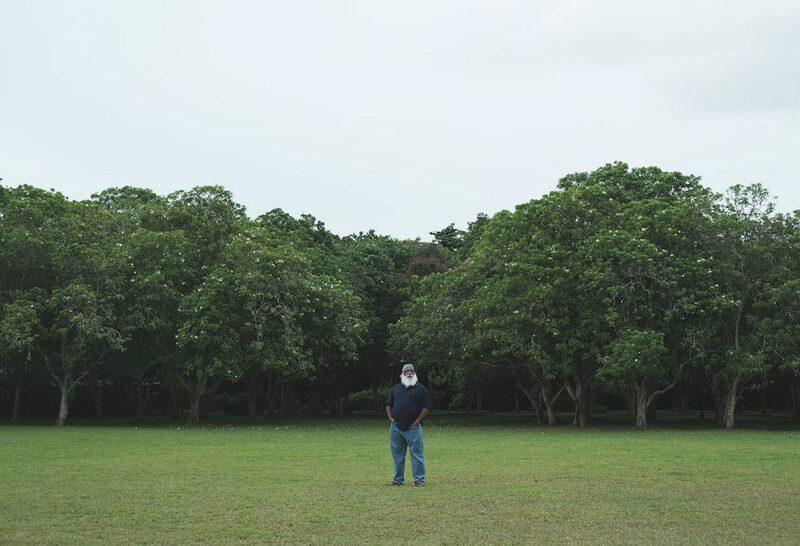 He doesn’t wear a cape or a suit, but a polo tee and loose cargo pants that offer comfort in the heat and humidity of Singapore’s wilderness. As the country moves into a new phase of massive urban development, the 54-year-old naturalist has been one of the most active in ensuring their survival against the onslaught of man and machine. 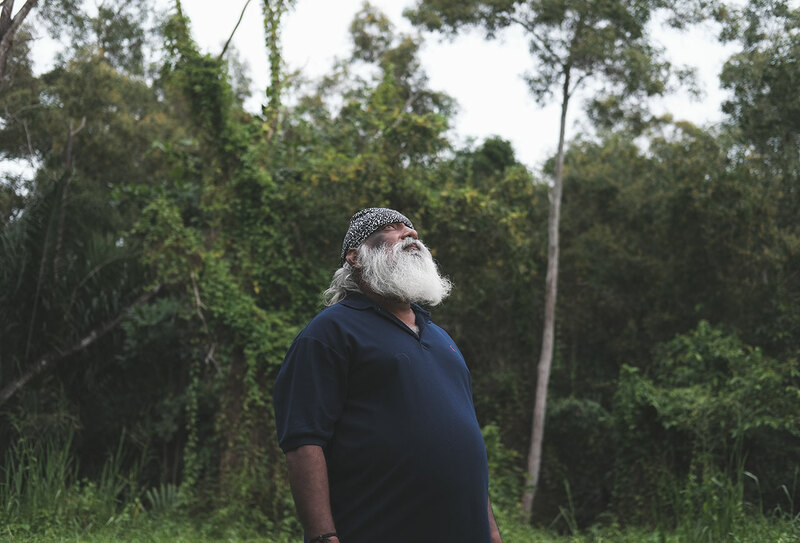 For the last 36 years, he has been advocating for the increased protection of Singapore’s native flora and fauna, whose homes in the tropical forests are increasingly encroached upon by concrete jungles. “My loyalty has always been to nature and the wildlife, not any organisation. Not even the Nature Society (Singapore),” is a line that he tells me more than once. 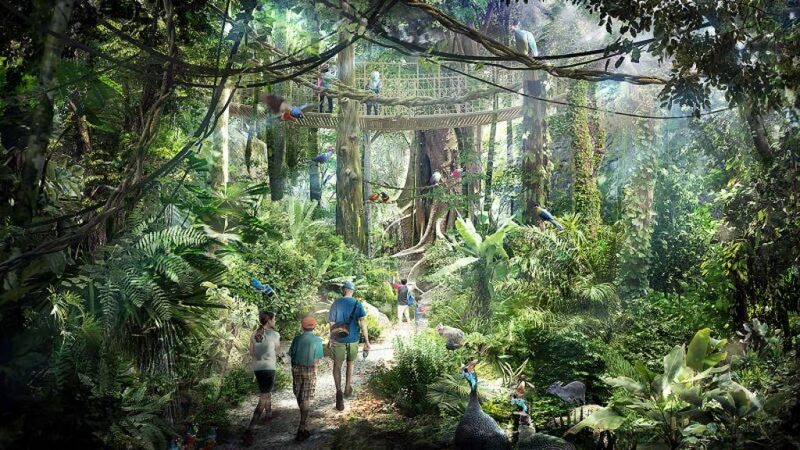 Subaraj’s reason for operating independently lies with a certain non-disclosure agreement that he refuses to sign with Mandai Park Development (MPD), the developer of the Mandai nature precinct which will house two new wildlife parks and an eco-friendly resort. The naturalist is hugely concerned about the spate of roadkill incidents involving at least five native mammals in the surrounding area of MPD’s worksite, which borders the Central Catchment Nature Reserve, the largest nature reserve in Singapore. 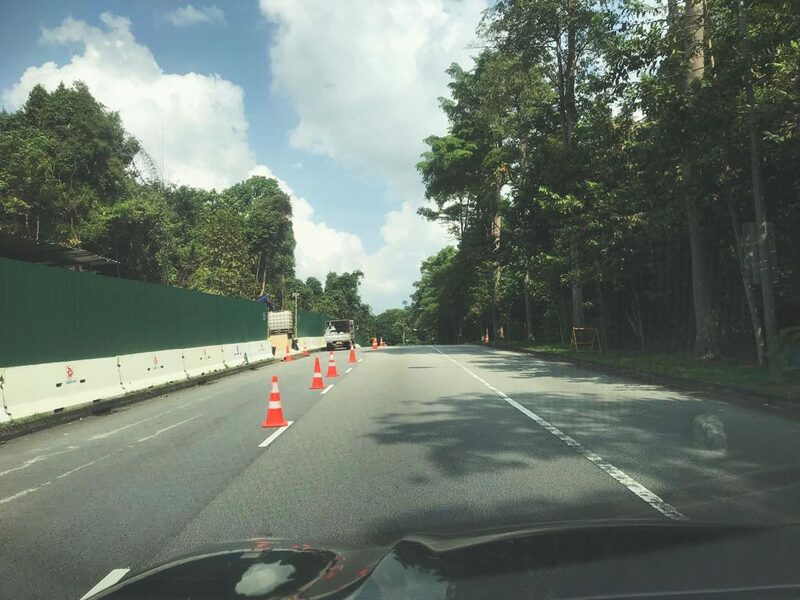 In June, a sambar deer and wild boar were killed at the Mandai Road exit of the Bukit Timah Road Expressway (BKE). Subaraj claims that MPD did not take adequate measures to prevent animals from getting onto the roads. For instance, he says there are still gaps in the holding surrounding the area that allows the animals to bypass. Different types of fencing used on both sides of Mandai Lake Road also means that the animals crossing the road will inevitably be trapped as they cannot get to safety on the other side. So any animal that gets onto the road is simply waiting to be killed. Subaraj claims the holding along Mandai Lake Road prevents animals from getting across safely and traps them instead. 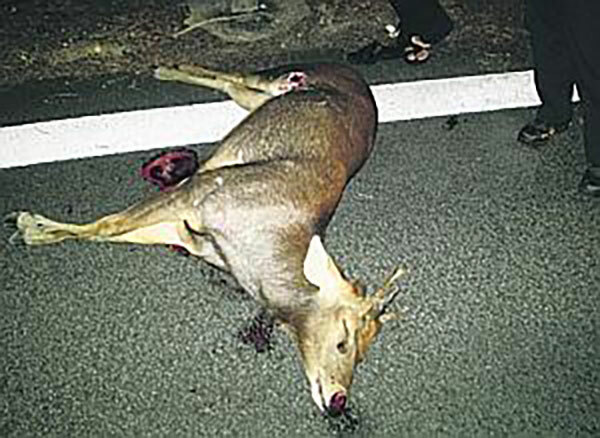 A sambar deer killed on Mandai Lake Road. Currently, a number of volunteer nature experts and groups are in consultation with Mandai and its environmental advisory panel (EAP), which comprises four independent academics and experts. According to ST, nature groups declined to comment about previous roadkill incidents in March involving a pangolin, leopard cat and sambar deer, due to the NDA they had signed with MPD. In an email interview, Dr Lee Hui Mien, vice-president of sustainable solutions at MPD, says that the developer will continue to engage Subaraj in “events and discussions where there is no business-sensitive information being shared”, such as attraction designs, due to commercial obligations to other stakeholders involved. She adds that the nature community are free to share their views on the Mandai project. “Facts” is a keyword that Subaraj emphasises a few times in our hour-long conversation. 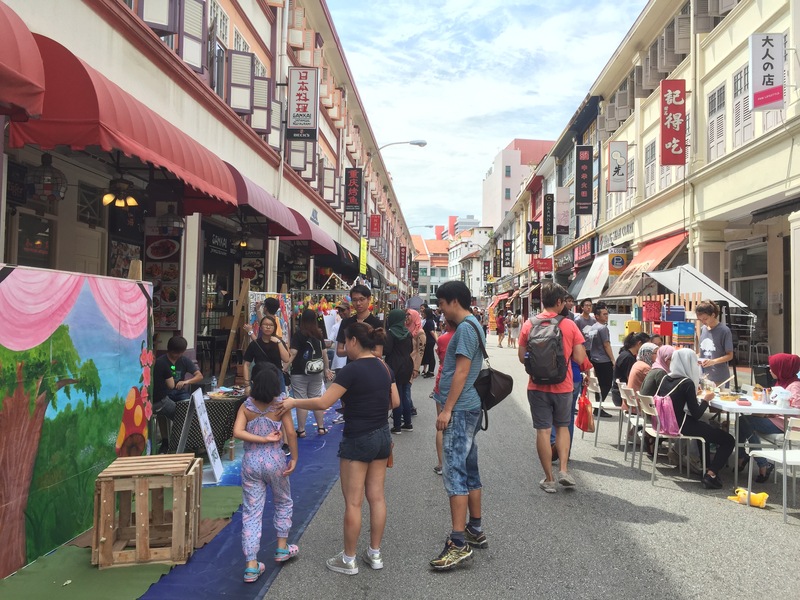 Activism in Singapore, and around the world, often tends to be an emotional battle against the establishment. But the naturalist has learnt in his career spanning three decades that being emotional is more likely to lead to failure than success. Even when he’s visibly perturbed by the Mandai situation, Subaraj never loses his cool. He explains the details in a calming voice reminiscent of a Singaporean hybrid of Ian Mckellen and David Attenborough, perfect for a documentary or audiobook. 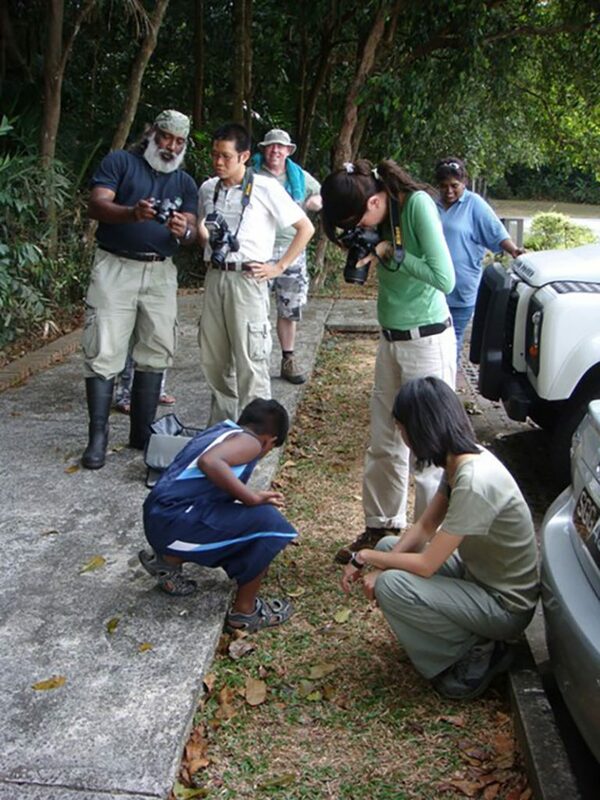 Subaraj and the Vertebrate Study Group conducting research in the field. This only started to change in the late ‘80s, beginning with the preservation of the Sungei Buloh wetlands, which had been slated for agrotechnology development. Subaraj was part of the four-man team which championed for the creation of a nature reserve. While only 87 hectares of the area was ultimately saved from redevelopment – much smaller than the 318ha proposed – it was already an achievement. Back then, changing the minds of a government indifferent towards nature was an almost insurmountable challenge. Professor Wee Yeow Chin, then president of the Nature Society, writes in a 2017 post on the Bird Ecology Study Group blog that Lower Pierce Reservoir and Sungei Buloh remain “the only two successes that the society can be proud of” today. 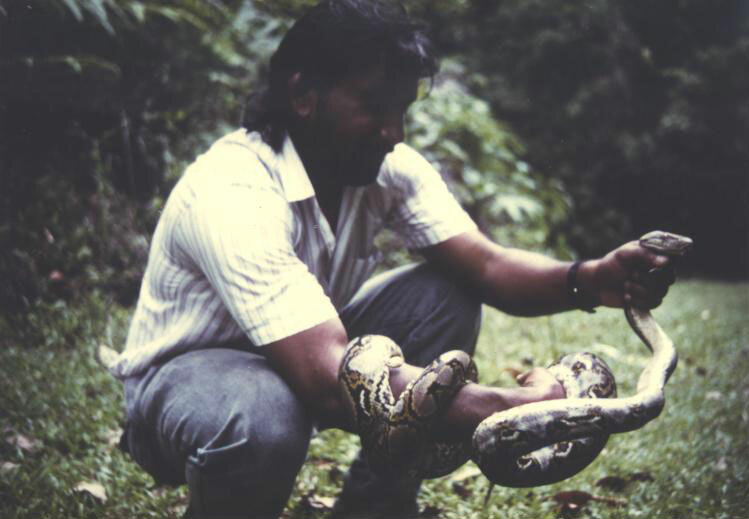 Subaraj involved in a python rescue sometime in the late 1980s. Subaraj acknowledges he’s proud of the fact that nature conservation is now considered seriously during planning at national level. But it’s the way the Mandai project is being handled that has deeply angered and disappointed him. He adds that the resort is also not eco-friendly even if it was designed specifically with that objective in mind. “It’s a resort in the middle of a forest. At night you may have frogs jump into the swimming pool full of chlorine and die, the pool becomes a death trap. Then you may build the resort on the edge of the reservoir because you want a scenic view, but the lights will affect the nature reserve. Conceding that he can’t overturn these plans, Subaraj says the next best step is for MPD to react swiftly to the worsening roadkill situation instead of dragging its heels. 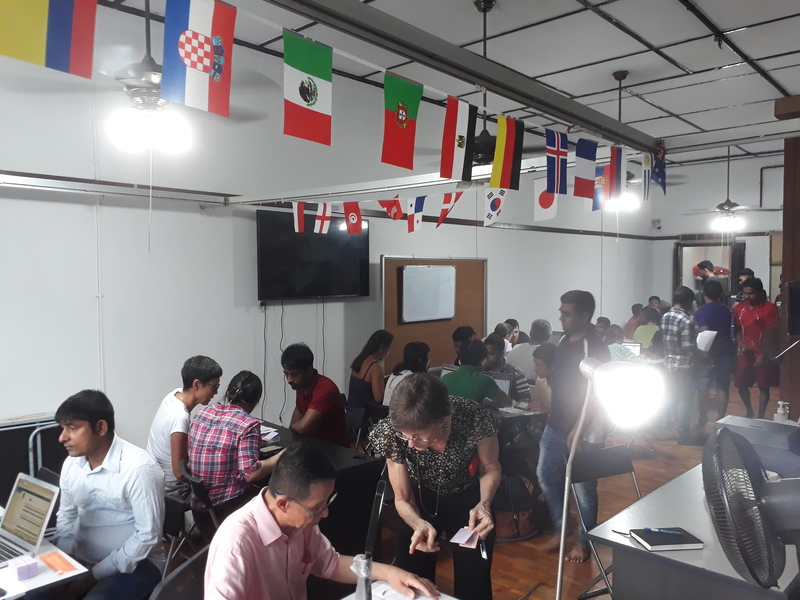 “They have the EAP and other experts from all over Singapore coming to give advice, but they still prefer to consult with their in-house staff which are inexperienced. You need to do something within the week or a few days, not waste more time by calling a tender to nominate a contractor. NUS professor Peter Ng, chairman of the EAP, tells me in a separate interview he agrees with Subaraj’s assessment that current measures are not perfect and more needs to be done. 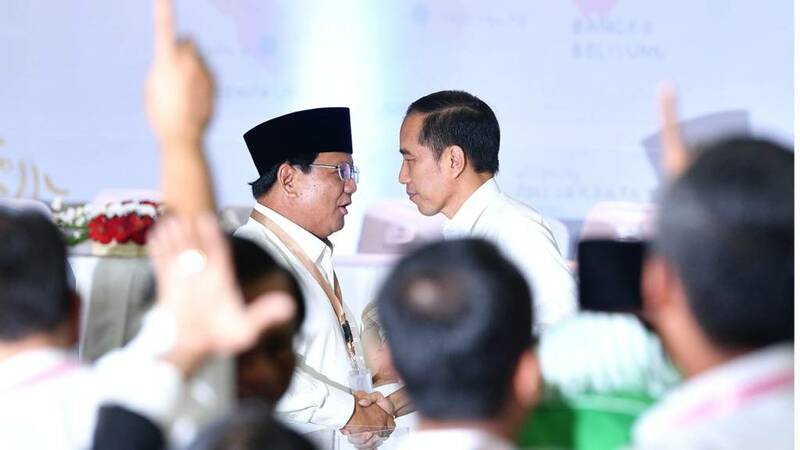 But he also says that even if Mandai may be taking its time to consult with its partners, it is still receptive to their suggestions. 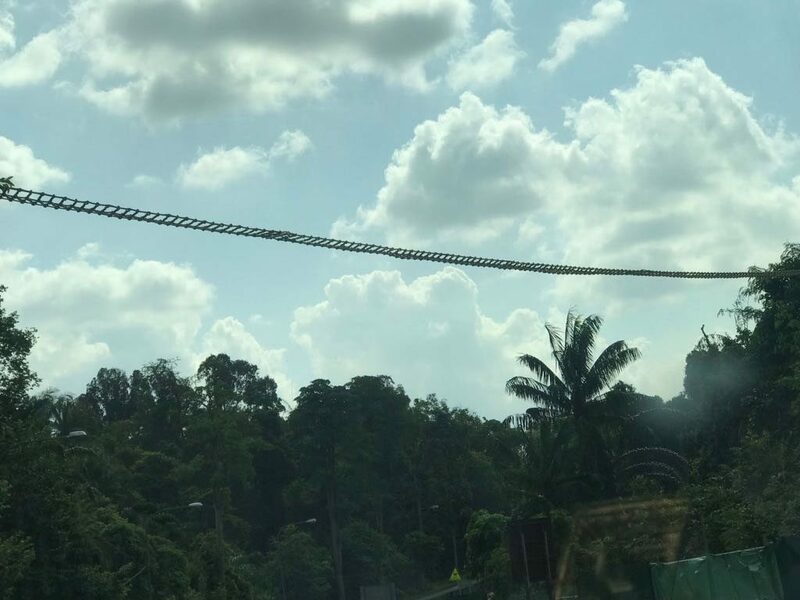 For instance, the EAP successfully convinced Mandai to install rope bridges to help arboreal animals cross the road, even though they could very likely be underutilised. But Prof Ng stresses that “blanket measures” are not the solution. One of the newly installed rope bridges at Mandai to help arboreal animals cross the road safely. Subaraj feels immense responsibility to be the voice of Mother Nature. After all, he’s now the face of Singapore’s nature reserves, appearing in the Singapore Tourism Board’s “Passion Made Possible” campaign. 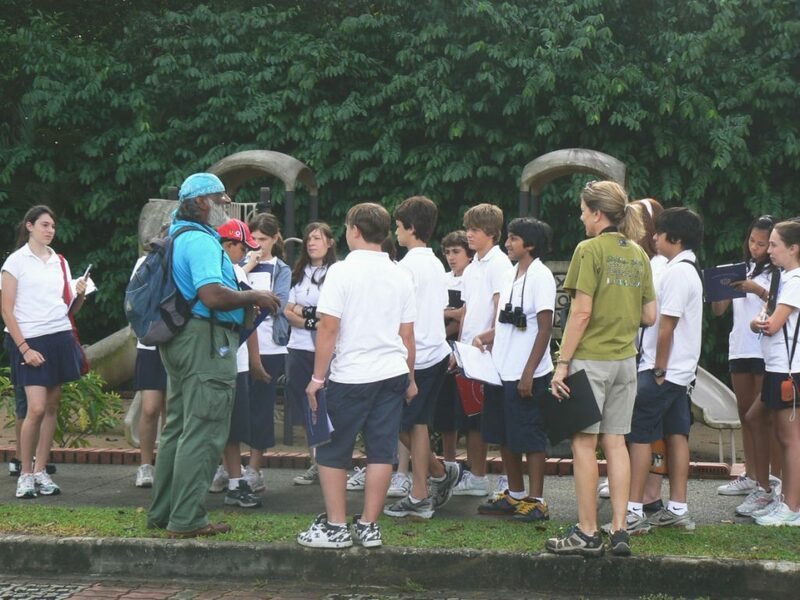 As a tour guide licensed by STB, he has been conducting nature walks since 1990, and it’s through these walks that he has continually amassed his wealth of knowledge on the wildlife here. These walks are also an opportunity for Subaraj to inspire children, who will form the next generation of naturalists and environmentalists. While the self-taught naturalist didn’t go to university and learnt everything on his own by being in the wilderness from a tender age of 18, students today have so much information at their disposal. That only bodes well for the future of Singapore’s wildlife – if the next generation takes up the mantle first. I had been looking forward to being enlightened by Subaraj on a short trek through a nature reserve. Unfortunately, on this occasion, he apologises for turning down my request. He had just been hospitalised before we met last week, and the doctor had advised him to avoid physical exertion. As we walk around the field at Pasir Ris Park for a brief photoshoot, I can already see signs of Subaraj’s declining fitness. He can’t move with ease and speed, and has to take small gentle steps. He also pants quite heavily while we chat on the move, as though we had just climbed up a small hill when in reality, it’s only been two minutes on flat ground in relatively cool weather. Subaraj says conducting nature walks with schools is "most satisfying and rewarding" as children are always ask questions and readily absorb all that he imparts to them. Considering the physical demands of his job, it may not be long before Subaraj decides to hang up his boots. But he says he will still continue to be a voice – even if that means moving about on a mobility scooter for the elderly, he jokes – and hopes that by then the younger generation would be confident enough to take up the reins and continue the fight to preserve nature.